The teens at my library have a tradition of holding an Anti-Valentine's Day party every year. As this was my first February with them, I had to ask the teens and scour the previous librarian's files to see if I could find out what exactly they'd done in the past at these events. I have discovered that I generally plan about twice as many things as we have time to do, so for this program I intentionally simplified things, which ended up working out really well. 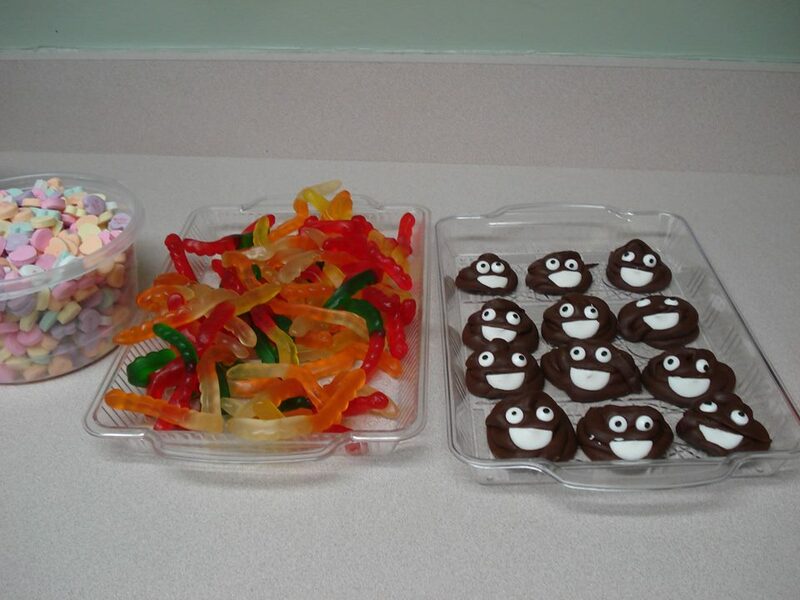 Snacks: Traditionally, the teens have eaten "stinky" snacks, things that would make one's breath smell bad. I brought in shrimp-flavored chips (available at many Asian markets) and Fritos along with onion dip to fill in that category. 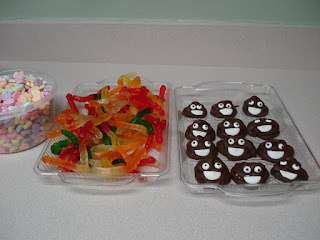 I like to serve something sweet, too, and the teens LOVE candy, so we had gummy worms (leftover from another program) and these poop emoji fudge things, which were almost as much fun to make as it was to watch the teens eat them. We also had oranges, as one of my teens has specifically requested that we have fruit or a similar healthy item available, which I think is a fantastic idea. 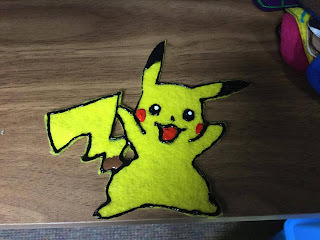 Activities: I had a ton of ideas for activities, but I settled on two: one game and one craft. 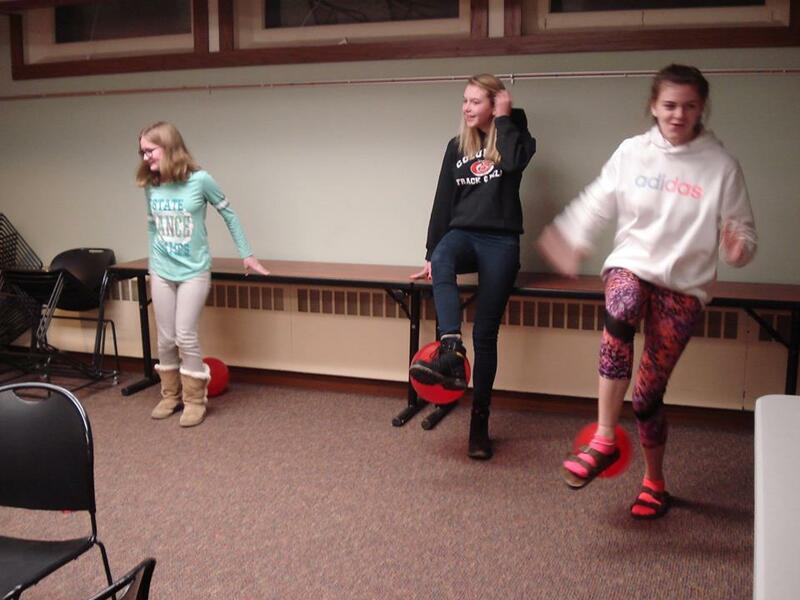 For the game, we played "heartbreaker," which is where each teen inflates a red balloon and attaches it to their ankle with a length of yarn. The teens then run around the room attempting to pop everyone else's balloon while protecting their own. The teens really enjoyed this particular game, both because of the competition and because popping balloons is, apparently, hilarious. I liked this game because the rules are simple and there wasn't anything to purchase in advance; the library already had balloons and yarn available. Our second activity was stuffed animal taxidermy. I bought a bunch of plush animals at the dollar store: bears, gorillas, bugs (I think they were "love bugs"), puppies, etc. 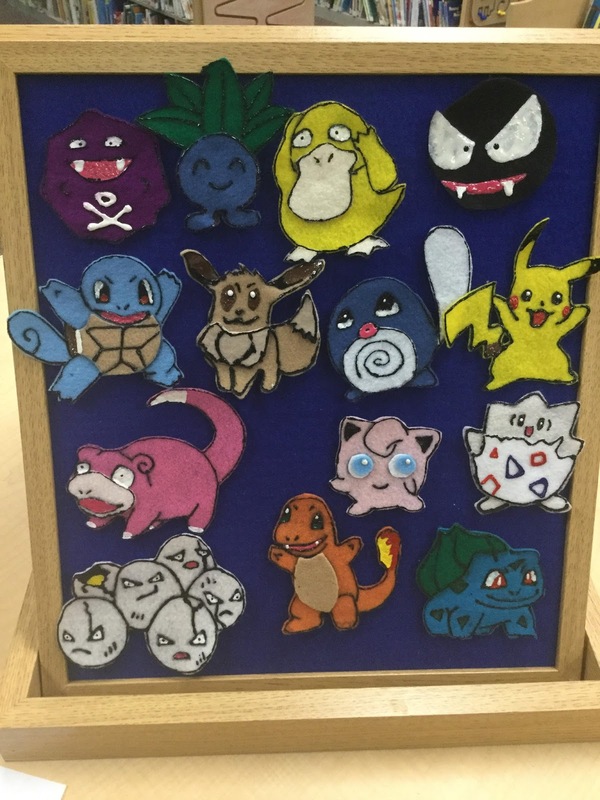 The teens cut off the heads and hot glued them to some wooden plaques we already had. 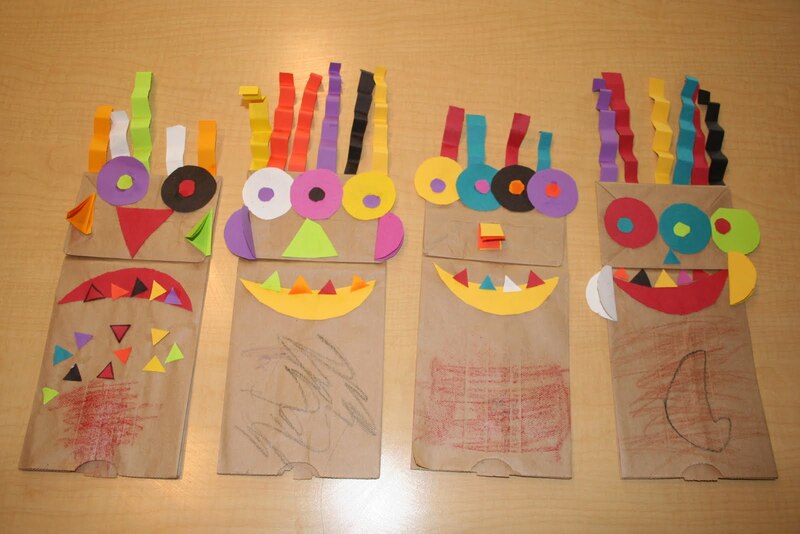 This then degenerated (as I expected) into making franken-toys. 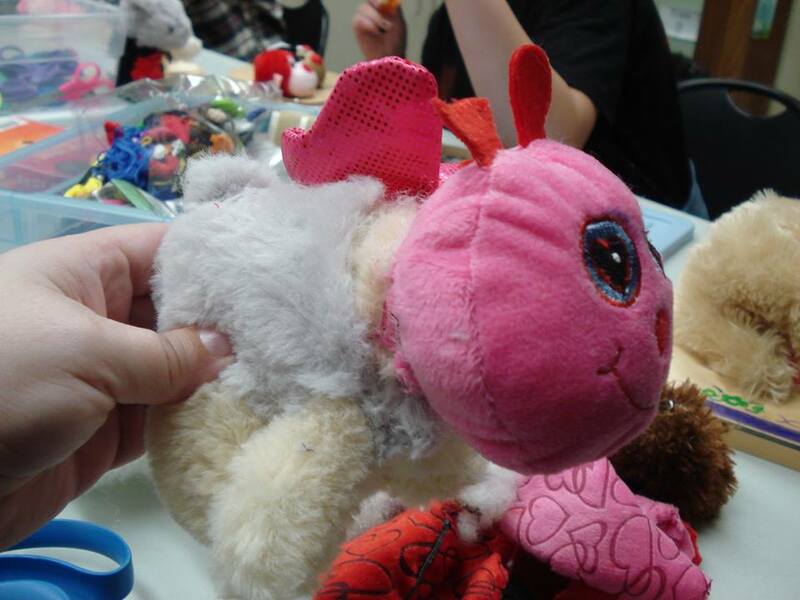 The teens took the leftover bits and used our sewing supplies to make new creatures out of the leftovers. The creepiest one by far was wearing what the teen called "the skin of its enemies;" i.e., the leftover unstuffed body of another stuffed animal. The teens had a good time, the clean up wasn't too difficult, and overall I would consider this program to be a success. 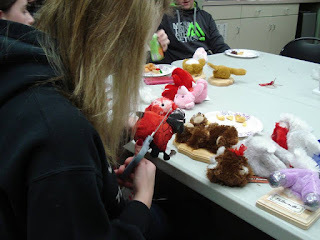 If I were to do it again, I would probably eliminate the onion dip (since no one ate it) and make sure there were extra plushies and sewing supplies out, since the teens enjoyed creating their franken-animals. It's that time of year again, and again, instead of focusing on Valentine's Day, my story time theme this week was love. My commitment to being a #StorytimeJusticeWarrior this year means that whenever possible I am including diverse titles or books with nonwhite characters. With some themes this is more difficult than others, but it was easy to do this week. 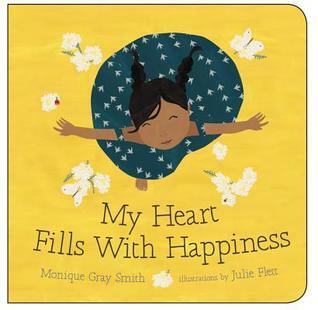 Book: My Heart Fills with Happiness - The characters in this book are First Nations, and the simple words and colorful illustrations make it perfect for my young storytime audience. Book: Hands Say Love - The main characters in this book are all Caucasian, but I like how this book ties in with learning to say "I love you" in sign language. 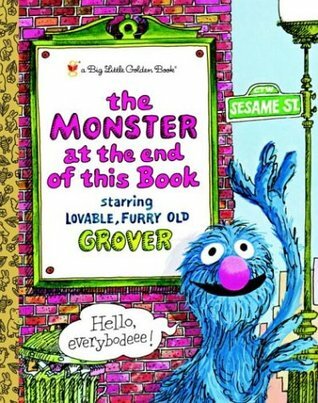 Sign Language: Learn the sign for "I love you"
Book: Love Always Everywhere - This is another book with simple text that features a diverse cast of young children. 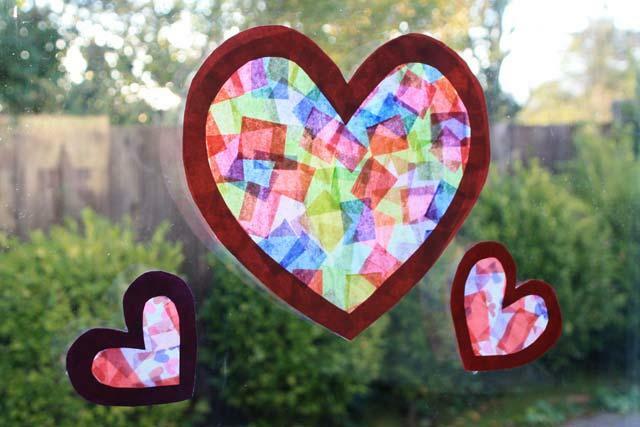 Craft: We made heart-shaped suncatchers with contact paper and tissue paper squares. This simple craft is a good one that allows children to practice small motor control as they pick up and stick the squares of tissue, but doesn't involve glue or lots of cutting. 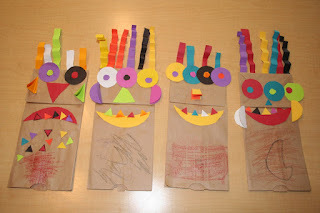 Next week's theme is monsters, and doesn't lend itself as easily to including diverse characters, but the week after that is family, and again I have an opportunity to promote kindness and acceptance with my young patrons. I run a Pokemon Club at my library as part of a regular series of after school programs. The kids who come to my club are always very excited to be here, and they often stop by and talk about Pokemon or ask me when we'll meet again, even if Pokemon Club is weeks away. 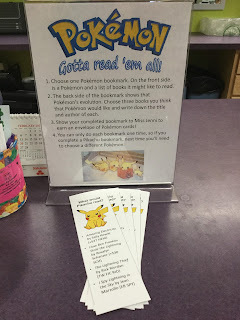 I am glad to have such a large group of kids who come to the library on a regular basis, but I wanted to find a way to keep them engaged with the library between meetings. 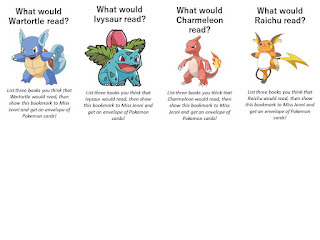 I know these kids love their Pokemon and they love talking about them, too. 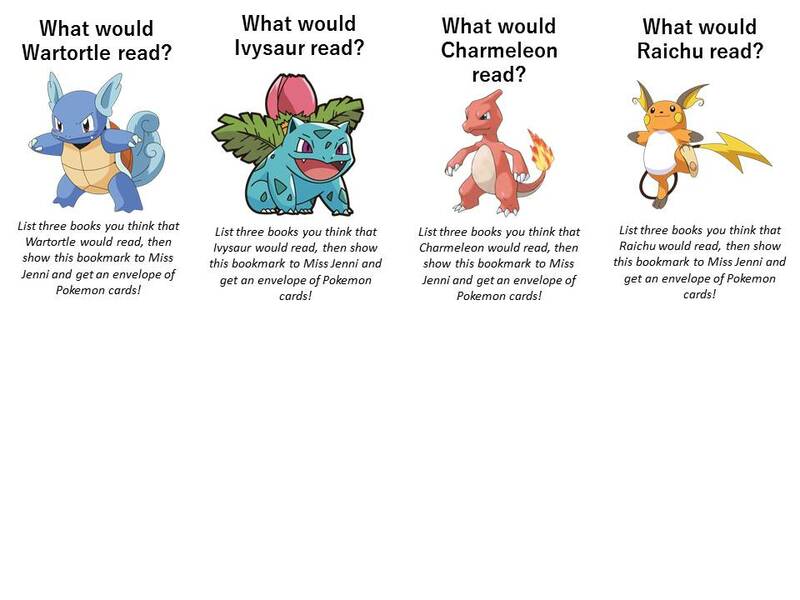 So I wondered, would it be possible to do readers' advisory for a particular Pokemon? 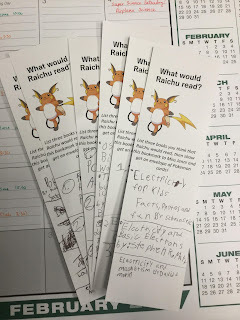 I created bookmarks with a Pokemon on one side and a list of 3-4 books I think that Pokemon would like to read. I did this based on my (admittedly limited) knowledge of the different characters and their personalities. I made sure all the books I listed were part of my library's collection, and I added the call numbers after each one in case a child would want to find them on the shelf. 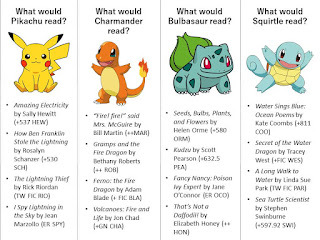 For the back side of the bookmark, I used a picture of that Pokemon's evolution and left a blank area for the patron to suggest books for that Pokemon to read. 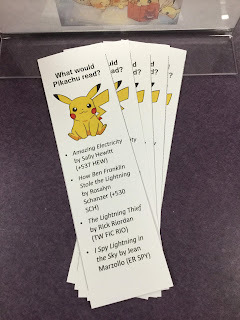 I set out one set of these bookmarks (ten copies of the exact same one, so that one child didn't stop by and try to "collect 'em all" by grabbing the set), along with a sign explaining what to do. 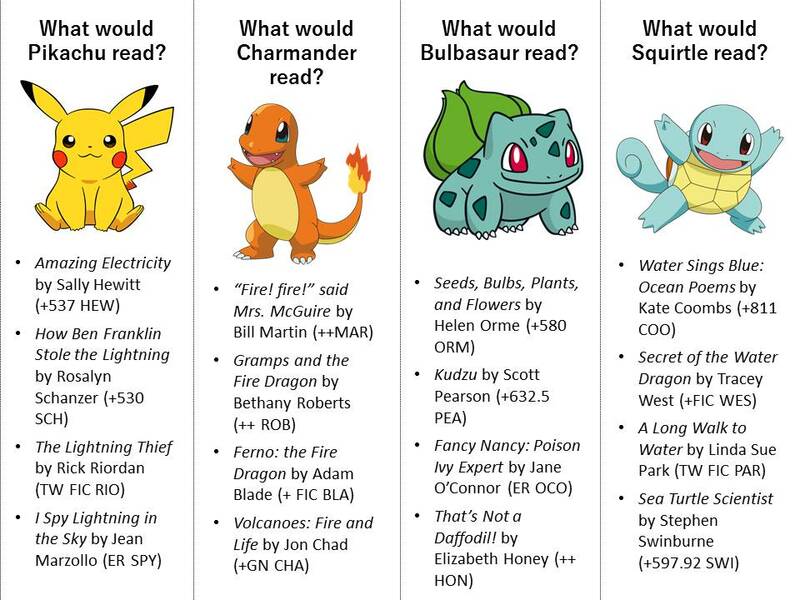 Children were free to pick up a bookmark, choose books for that Pokemon to read, and write down the titles on the bookmark. 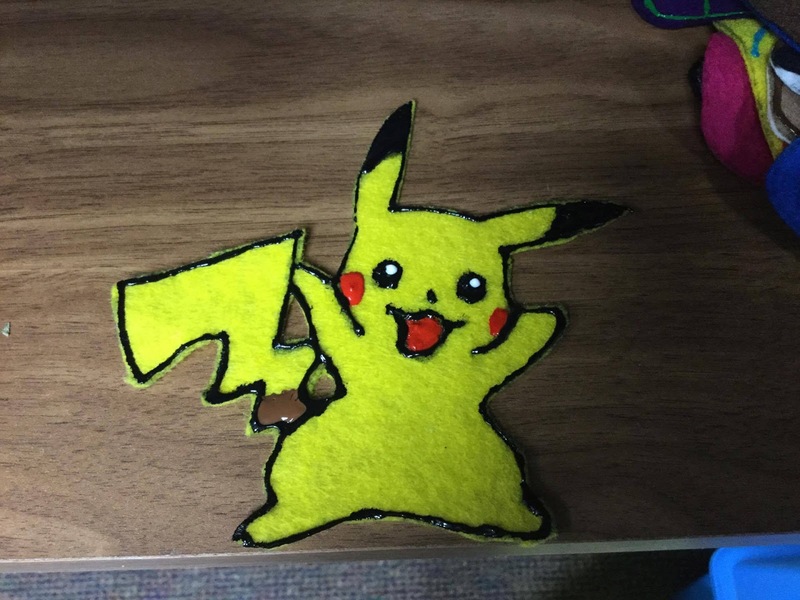 Once completed, they brought it to me and received free Pokemon cards. Our library has amassed a large collection of slightly random, mostly common Pokemon cards. I will admit that more than a few of these were from my own collection, as I thought it important to learn how to play the card game before we started our Pokemon club. I want the library to have a small collection of cards that I or a volunteer can use during club meetings so that kids who are intimidated by trading with other kids, but who still want to trade, can do so with me. However, in an average batch of Pokemon cards, there will be several duplicates. I compiled all the duplicates into several stacks by type and dealt them into piles so that each stack contained, for example, two fire Pokemon, two water Pokemon, etc. Then I put each stack in an envelope. 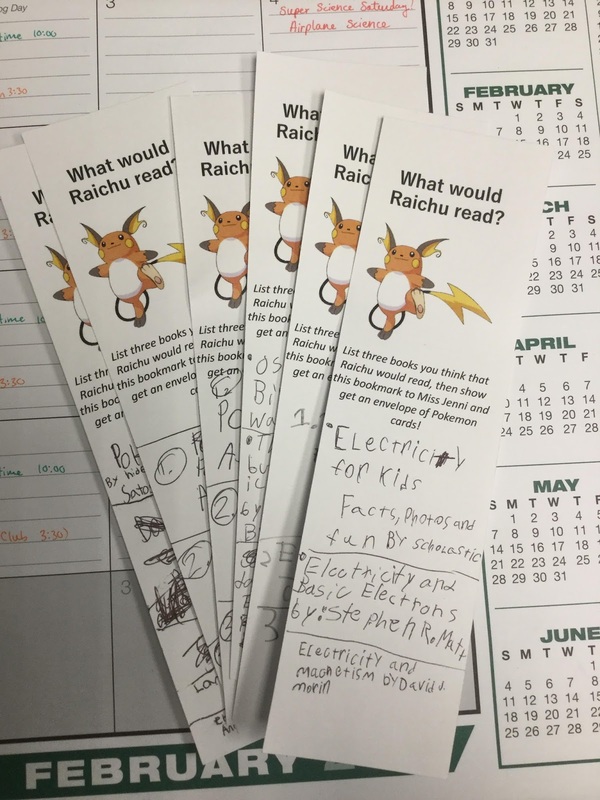 Kids who finish the Pokemon bookmark receive one envelope of cards, which gives them an incentive to participate and also rids the library of all of its extra cards. None of the kids are receiving super-valuable cards, but the cards are still good for trading or playing the game. 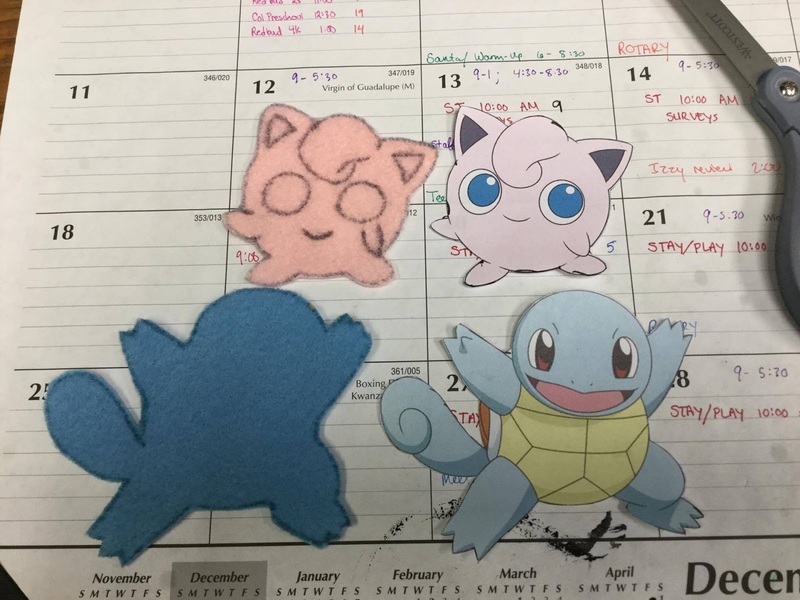 I haven't even announced this passive program to my Pokemon club kids yet as we haven't had a meeting since I made the bookmarks, but in just the first 24 hours of the bookmarks being out, I already had six kids stop by my office to receive their cards. They informed me that it was easy to look up books on the computer and add them to their list of suggestions; I'm glad that they have a skill - looking in the library's catalog to find a book - that many of my patrons lack. I was hesitant at first to try this program, as it seemed a bit labor-intensive, but it took less than ten minutes to create the envelopes of cards, and the bookmarks took less than an hour to create and not very much time to print, either. I only have eight different bookmarks made so far; if this program is as successful as I hope it will be, I will add more later on. If it fizzles out and is no longer interesting, then I won't bother creating more bookmarks. You can access the bookmarks here. Enjoy! UPDATE: The second part of this article can be found here.